Airport lounges, once the sole domain of the jet set and well-heeled, have been increasingly democratized in recent years. Thanks to credit card partnerships, anyone with an entry-level card can now enjoy the relative solitude and privacy of a lounge. (1) What lounge network does the card give access to? Priority Pass is by far the most common (and the largest) lounge access network across credit card providers. With ~1,200 lounges worldwide, you’re almost certain to find a PP-affiliated facility wherever you’re heading. Moreover, Priority Pass has started to partner with restaurants in airports where they’re lounge-shy to give passengers additional options. 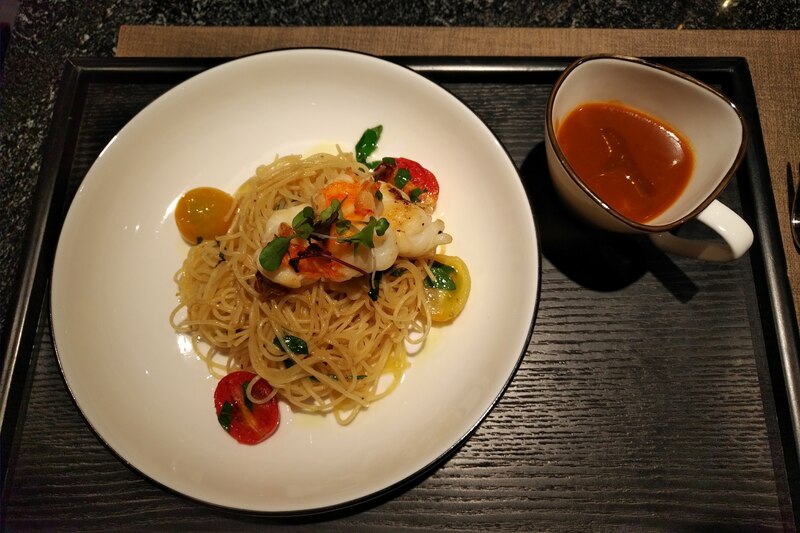 You get a dining credit to offset your meal, which ranges from US$28-30 in the US to AUD$36 in Australia. Dragon Pass is another lounge network that’s becoming increasingly common among Singapore card-issuers. 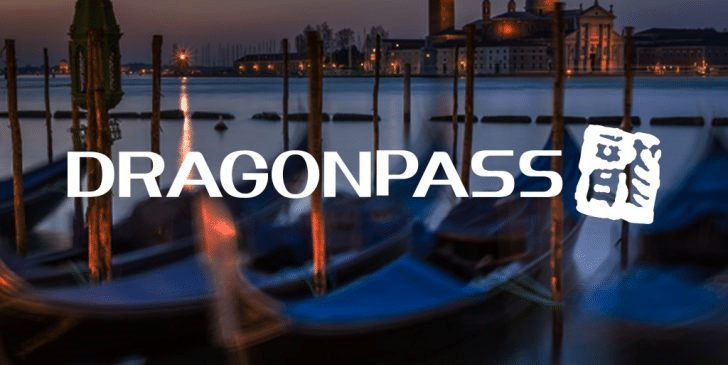 Dragon Pass’ network is slightly smaller than Priority Pass (~970 lounges), but they also offer dining discounts and lounge access at railway stations in China. Other smaller networks include Plaza Premium (~70 lounges), which has fewer locations but tend to be higher in quality than your average contract lounge. 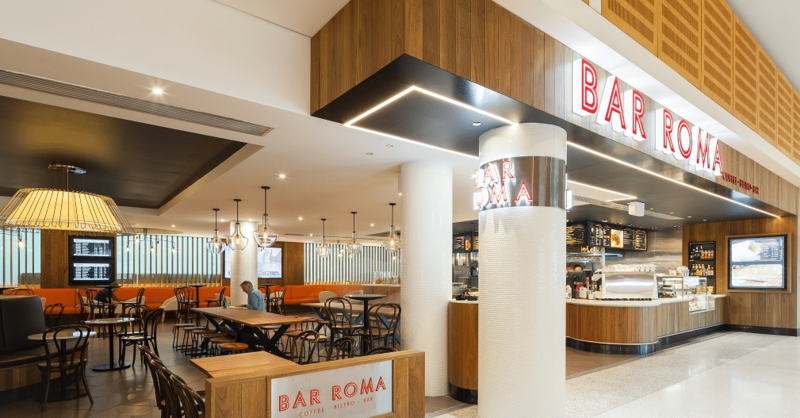 Plaza Premium has also started a special chain of First lounges, which offer an experience that would rival an airline’s own First Class facility. (2) How many times can I visit, and is my entitlement per membership year or calendar year? Unless you’re signing up for a top-tier Visa Infinite card (min income ~$120K), the best you can do is a card with 2-4 complimentary visits a year. There’s nothing stopping you from signing up for multiple Priority Passes via different credit cards though, and your visits do stack. The best way to manage multiple Priority Passes is actually pretty low tech. 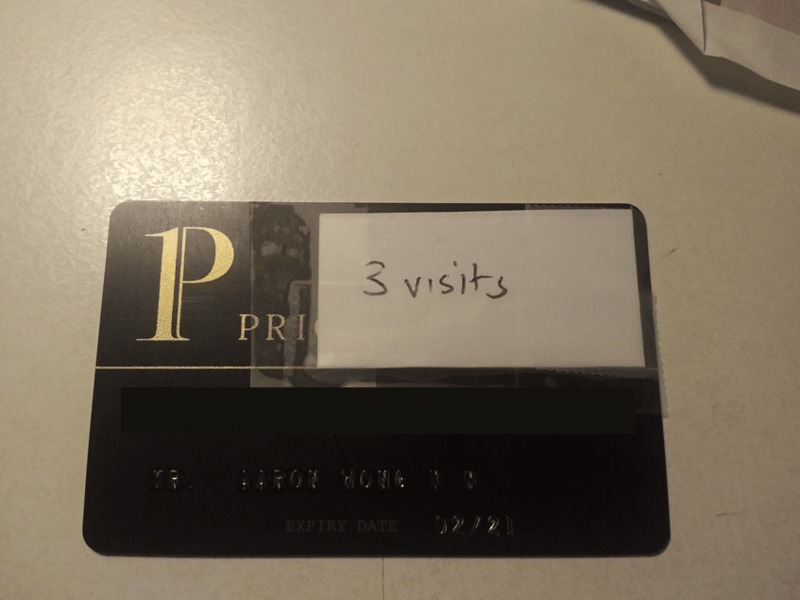 Just stick a piece of paper on the card with the number of free visits left, and cross them out as you go along. Trust me, it’s better than forgetting and being hit with an additional visit fee. Another important distinction that a lot of people forget: check if your free lounge visit entitlement is renewed each membership year (i.e. the anniversary of which your Priority Pass was issued) or each calendar year. The majority of Priority Pass memberships track by membership year, however the ones issued by Citibank PremierMiles base free visits on calendar year. (3) Can I bring a friend? Unless you have a high-end card like the OCBC VOYAGE or Citi Prestige which allow for a free guest, you’re going to have to share your free lounge visit entitlement with your guest. For example, bringing a guest with you on your Citi PremierMiles Visa issued Priority Pass would exhaust your visits. 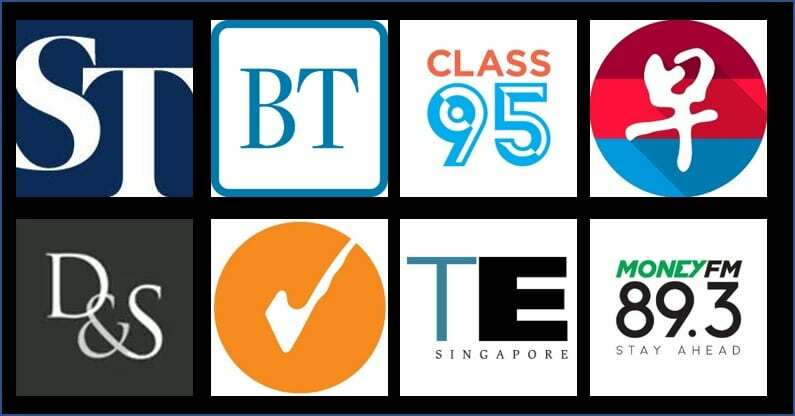 Also note that supplementary cardholders are generally not accorded any free lounge visits, with the exception of the HSBC Visa Infinite, the OCBC VOYAGE and the AMEX Platinum Charge. Not all lounges are made equal- within the Priority Pass network you’re going to find some amazing lounges, you’re going to find some mediocre lounges, and you’re going to find some abject lounges. The best precaution against wasting your limited lounge visits on a crappy lounge is to simply ask at the front desk whether you can have a quick look inside before you decide. I’ve never had anyone say no to this before. Free access to lounges in Hong Kong, Singapore, Korea and Thailand is limited to 2 times per JCB card in 1 year (From January 1, 2018 to December 31, 2018 / From January 1, 2019 to December 31, 2019). Quick question though..if you have 2 Priority Pass membership given by 2 different cards..could you use both at the same time to bring in 2 guests, assuming you are entitled to bring in 1 guest per card? Any idea? I’ve used my own Priority Pass card to sign someone other than myself in, so I don’t see why not. But of course it depends on the lounge. DBS Altitude subsequent visits are now US$32 each as per Priority pass’s increase. What will happen to BOC Elite Miles World MC’s lounge access after June 2019? Is it not a permanent feature?